If you are looking to find some exotic new fruit to add to your garden, dragon fruit would be a spectacular addition! 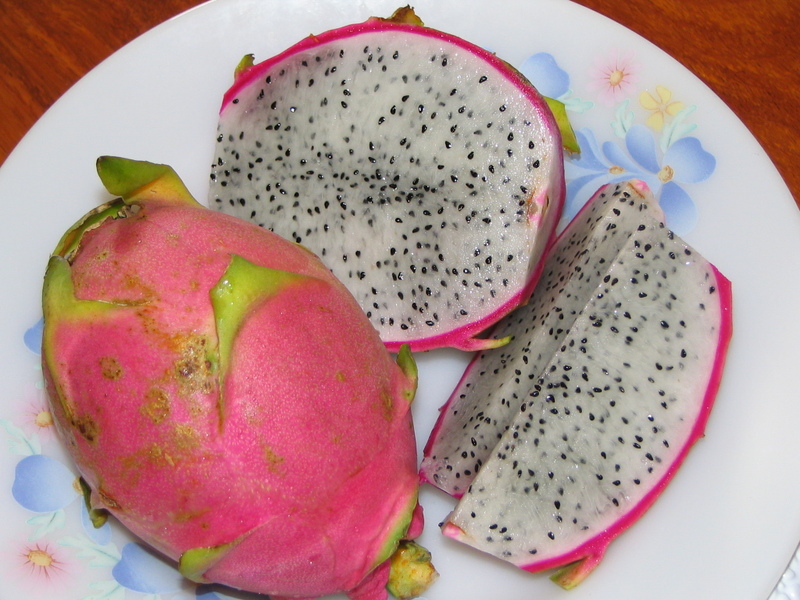 Dragon fruit, also called pitahaya, is native to Mexico. It can be grown successfully in Northern California. UC Master Gardener Jamie Chen will discuss cultivation and care of this exotic fruit.